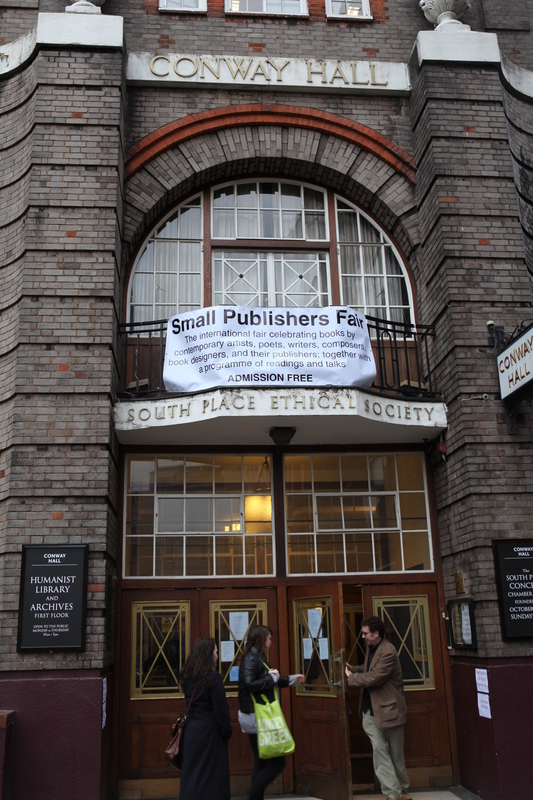 The 2019 Small Publishers Fair will take place on Friday 15 and Saturday 16 November. Click here for a copy of the Small Publishers Fair 2018 Programme. Click here to read Natasha Onwuemezi’s preview of Small Publishers Fair 2018 in The Bookseller. Click here for a review of the 2016 Fair and the special exhibition ‘Avant-Folk’ from Michael Caines of The TLS.